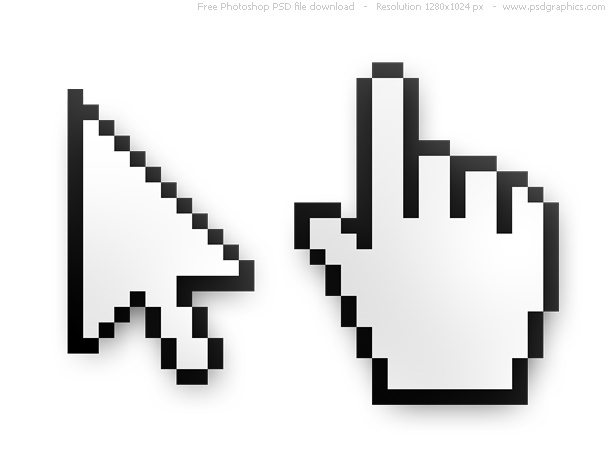 Computer mouse cursors, arrow and hand pointer icons. Pixel style symbols isolated on white background. 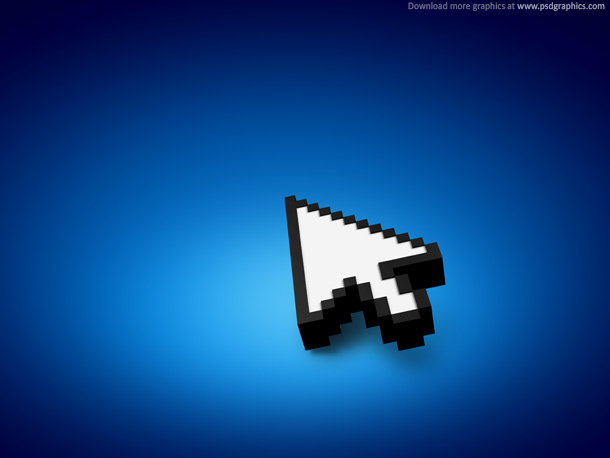 Windows 7 and Vista cursors recreations, white body shape with a black frame. 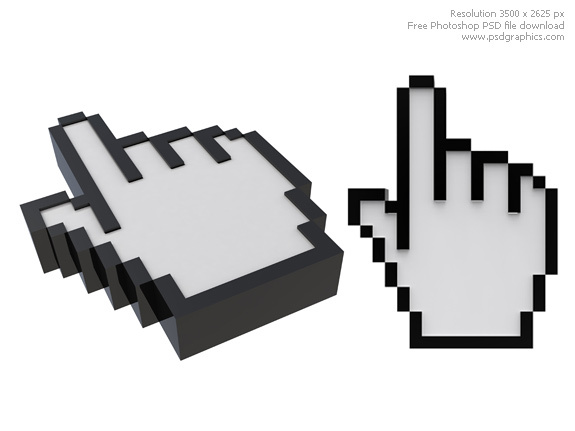 Check also 3D hand cursor render, high resolution graphic good for printing. 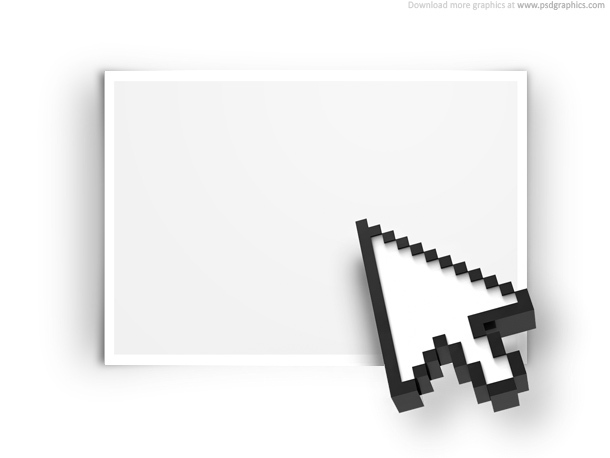 I feel like I’ve been looking for a good pointer cursor graphic forever and finally found yours – it must have recently bumped up in search rankings. Anyway, thanks! Very helpful. Thank you for the nice pointers! Very useful! 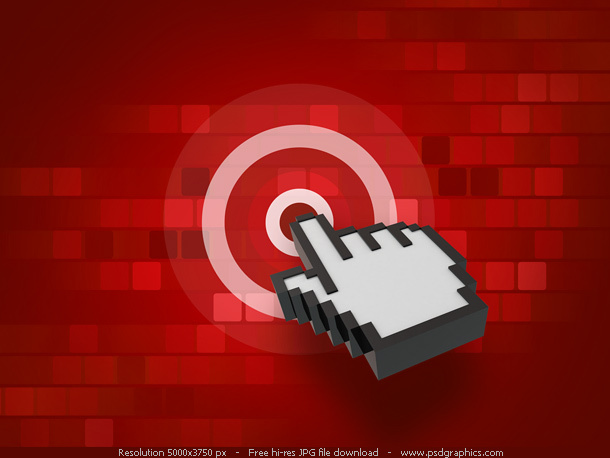 hello, thank you for this cool share.. i will use the hand in my logo.. Superb hand/cursor combo , just grabbed this one! 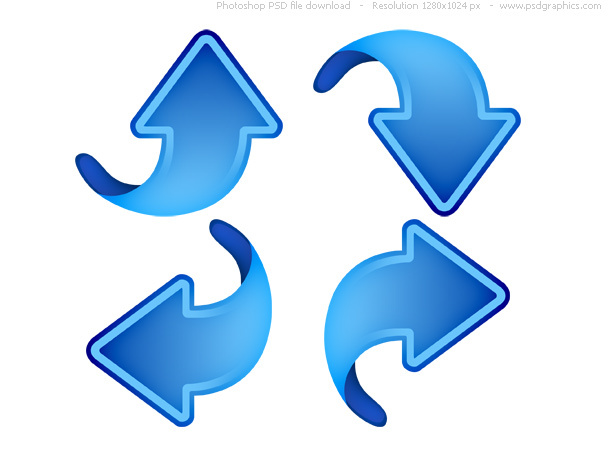 Usually I am use it for creating order button to my clients.